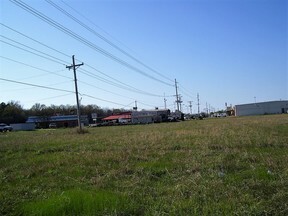 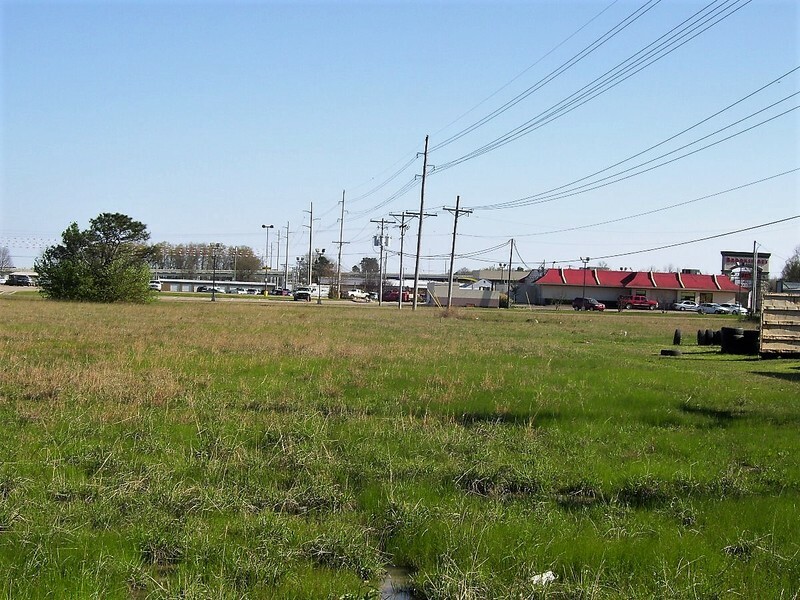 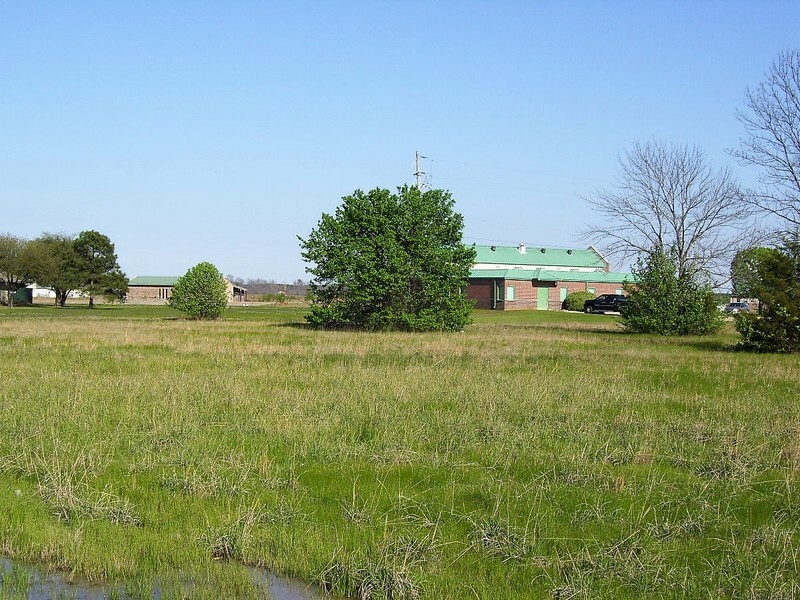 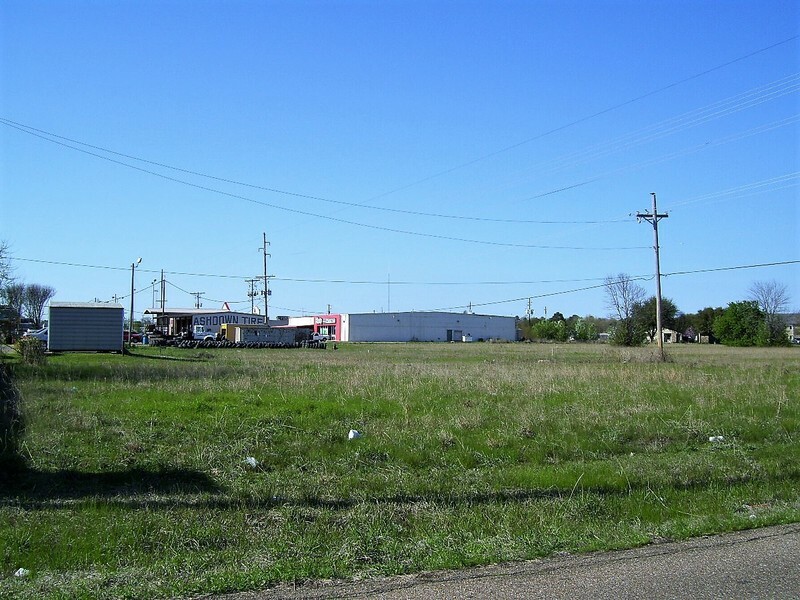 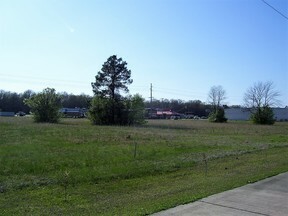 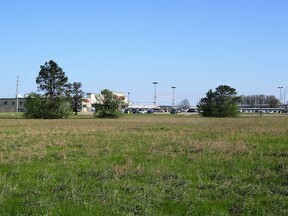 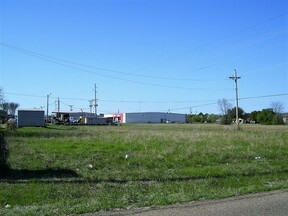 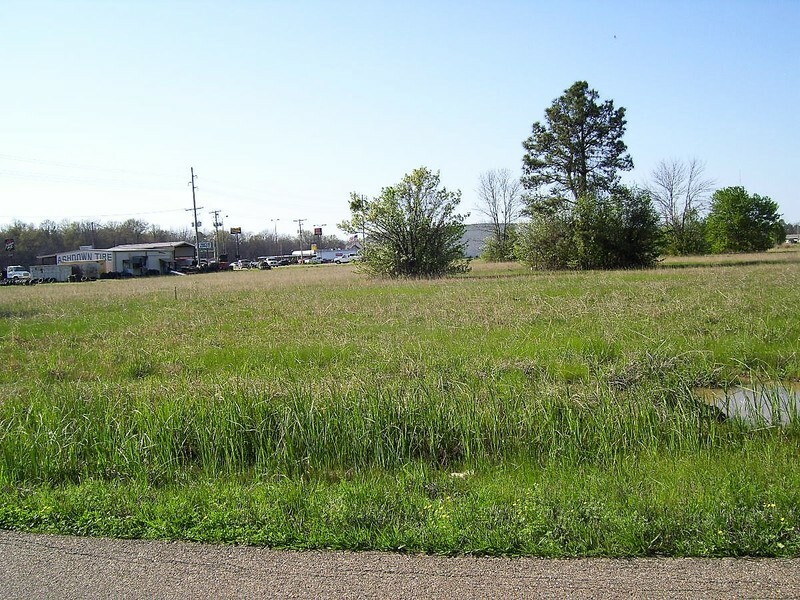 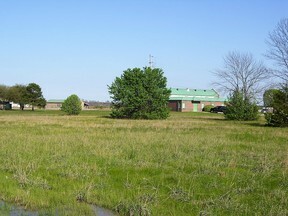 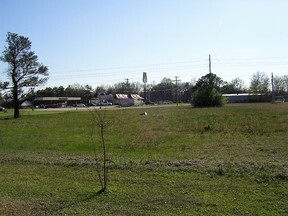 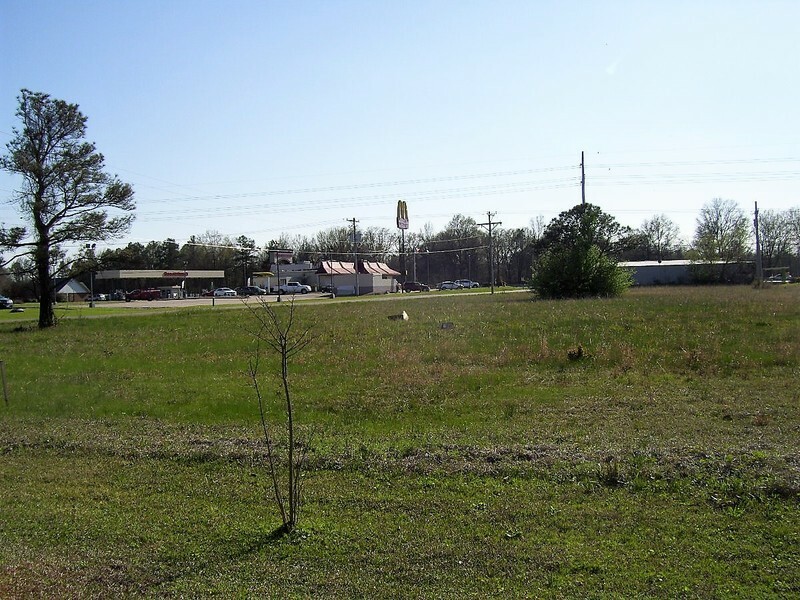 3.44 ACRES ZONED COMMERCIAL. THIS PROPERTY IS LOCATED IN A VERY GOOD COMMERCIAL AREA WITH A HIGH TRAFFIC COUNT. 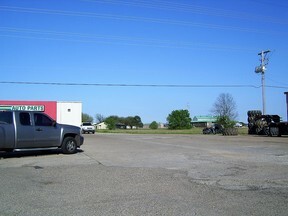 THE OWNER WILL SELL IT AS A WHOLE OR IN LOTS.